The story of Rodolfo Cabrera duping the entire land-based slots industry is incredible with lots of interesting twists and turns. 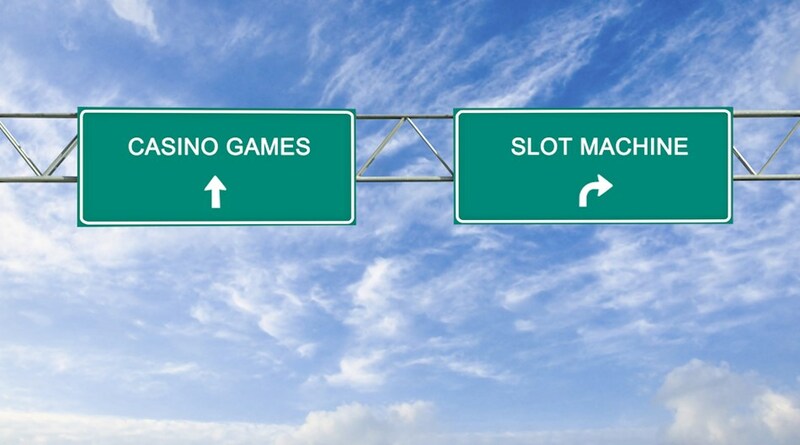 The land-based slot industry is dominated today by video slot terminals, and International Game Technology is the most popular and most successful company to build these games. Most of their games are built in cabinets that hold the hardware for the games, including a set of memory cards that hold the actual physical games. Like most types of video games and other types of media, there are certain restrictions on these games that protect them from unauthorized copying and distribution. However, a man named Rodolfo Cabrera brought that model down in an incredible way. Rodolfo Cabrera grew up in Cuba and was an exceptional student. He ended up getting an advanced engineering degree before defecting to Latvia, which was a part of the USSR at the time. When the USSR lost control of Latvia and the latter became its own country, it put him in a position where his degree was essentially useless. He managed to scrape by with his knowledge of electronics, which eventually led to him opening a business repairing slot machines. After a while of working with these machines, he discovered a way that he could get past IGT's anti-copying protection and other protections with a few jumper wires soldered into some of the memory chips inside of the machines. Combined with a burner device he purchased through the ex-Soviet black market, he was able to take an older IGT machine and put whatever games on it he felt like. This put him in a position where he could purchase old or broken game cabinets, repackage them with pirated games and sell them to casinos all over Europe. The whole operation was completely illegal, but he was raking in the money, and he didn't figure he would be big enough to get the attention of IGT. The demand for his services kept getting bigger and bigger to the point that he hired dozens of employees to do soldering and other tasks around his shop. He made a business deal with someone from North America for expanded distribution, and this led to IGT eventually noticing him. The simple fact of the matter was that he had taken over such an overwhelming amount of the market that IGT noticed their game cabinet sales dropping off to next to nothing in certain parts of the world. After a simple sting operation, Cabrera's business partner in North America eventually sold games to an informant, and this led IGT going after him hard. After a raid on his offices and becoming the first person Latvia extradited to the United States, he served two years in prison. Now he's waiting to find a home as he's stateless with his passport to Cuba taken from him and no actual citizenship in Latvia (he never applied for it despite living there for years). While it seems like he could definitely use his knowledge for good, he has a lot of troubles right now that he'll need to sort out before he'll be able to set up shop doing anything else.